We were recently approached by the Director of Bilingual Education for Sri Lanka’s National Institute of Education, G. H. Asoka, with a request to donate some textbooks to them for use in teacher development courses on bilingual education. In this post the Director tells us a bit about the National Institute of Education and how the books we’ve donated will be used. Sri Lanka’s National Institute of Education (NIE) is the apex body of developing curriculum of Sri Lankan general education. Its role consists of four tasks: advising the Minister of Education in any succeeded government, teacher development, curriculum development and educational research. The department offers services on bilingual education and foreign languages addressing these four areas. The books donated by Multilingual Matters will be used in the teacher development courses on bilingual education initiated islandwide and several will be kept in the library of the Institute and for the use of the Department of Foreign Languages and Bilingual Education. The NIE is a national service with links at international level too. As the Director of Bilingual Education, I am responsible for these four tasks in line with bilingual education in addition to National Curriculum Development in general education. 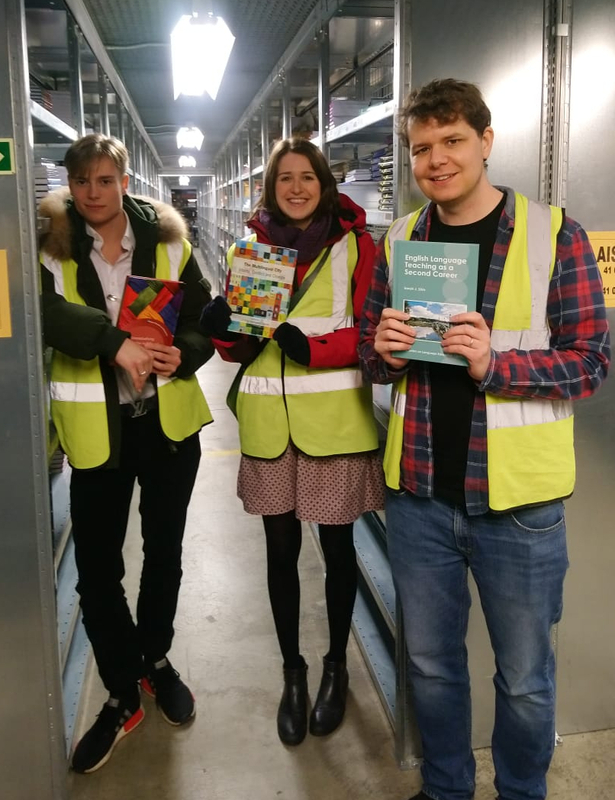 We’re pleased to be contributing to the important work the National Institute of Education does and hope the books we’ve donated will prove useful. 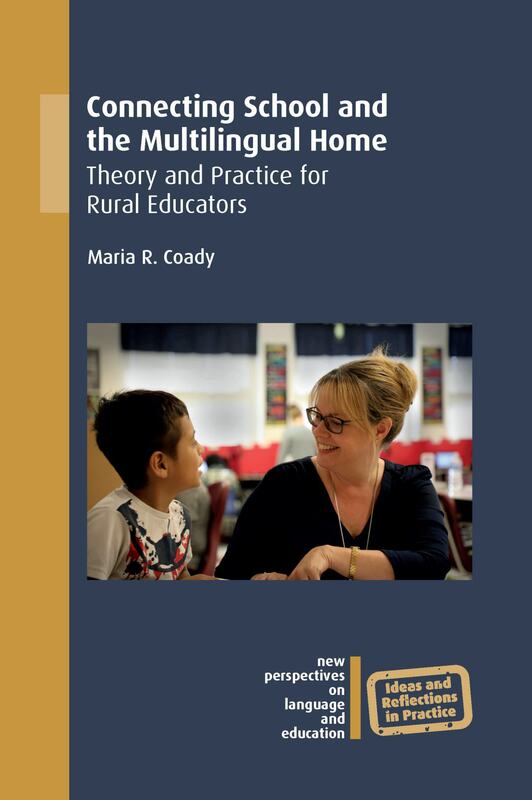 This month we are publishing Connecting School and the Multilingual Home by Maria R. Coady. 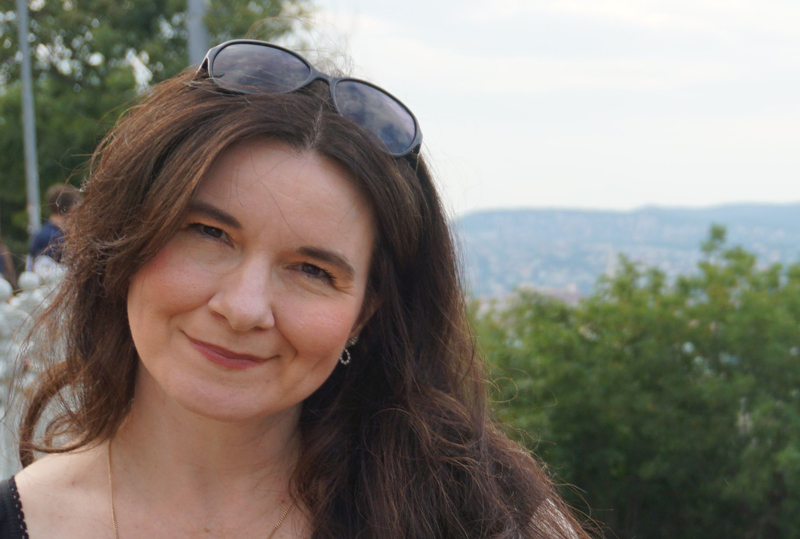 In this post the author explains how her own experiences provided the inspiration for the book. I grew up navigating various ethnic and linguistic enclaves north of Boston, Massachusetts, where I was born. My grandparents’ families had emigrated from parts of Italy, and I fondly recall my great uncles and aunts speaking their local language and mixing English and Italian. I imagined what they thought while sitting under the cool shade of the apple trees while younger generations of American kids ran through the yard and played bocci. Family was central to our identity, and our identity was our culture, our history, and our language. My sense of both family and language permeated every aspect of my own educational experience up through college: what I thought I could do, how I could do it, what I would study, and who I could become. One thing for sure was the message that I received from my family: being successful in school was paramount. I was the first generation to navigate access to college, so I learned the hard way (alone) to unravel the complexities surrounding educational programs, relationships, and even financial aid. As my career matured from an early start in business into bilingual education, the same lens of access to education illuminated the barriers that other families—children, parents, and caregivers—faced. I could envision the bridges between the school and immigrant, multilingual families but remained dismayed by how infrequently I actually saw them built. What remained obvious to me was how many multilinguals have a similar experience—valuing education without having the knowledge of how to access it fully. The inspiration for this book stems from my own experiences and 25 years of working with multilingual families in the northeast US, Colorado, and rural north central Florida. I have also had the experiences of working with international rural communities. I find that rural, multilingual families’ strengths go largely unnoticed, and are definitely not tapped into as a resource. Their many languages and literacy practices differ from those assumed by educators, leaving families positioned as disinterested in their child’s education. 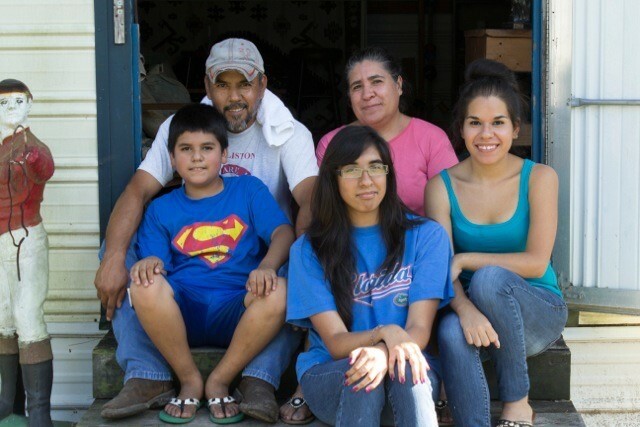 The Gómez family is one telling example. A family of five children, I recall the second youngest daughter wanting to participate in a 4 day, overnight field trip to Washington, DC—a very long distance from Florida. This annual 5th grade trip, organized by the school, required students to have cameras (back then, disposable cameras), a suitcase, spending money, and good walking shoes. Although the parents understood the importance of the trip to their daughter, they did not understand the process of completing the extensive field trip paperwork, which was provided in only English, nor the details and items needed for the trip. The father and mother worked overtime and sold personal items in order to pay for some of the trip itself. My students and I fundraised to ensure that the daughter had the shoes, camera, and suitcase needed, and while advocating for one family at a time is important, we need the tools to make more systemic changes in schools on behalf of multilingual families. Our job is to build relational trust (Bryk & Schneider, 2002) with families, and as Michal Domínguez (2017) notes, hacer puentes al andar – building bridges as we go. That is the spirit of this book, which is filled with concrete ways to support reflection, action, and to humanize our work as educators by connecting schools with multilingual families. If you found this interesting, you might also like Narratives of Adult English Learners and Teachers by Clarena Larrotta. 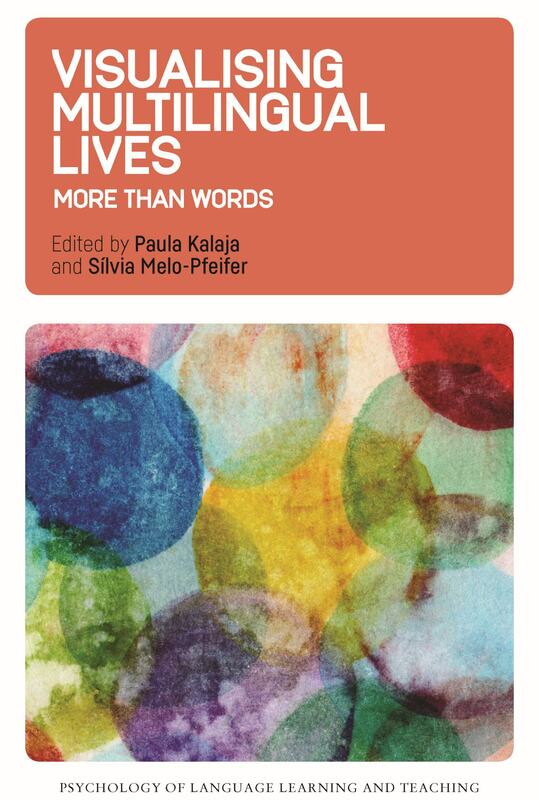 This month we published Visualising Multilingual Lives edited by Paula Kalaja and Sílvia Melo-Pfeifer. In this post the editors explain how they used visual methodologies to examine multilinguals’ emotions and their expression of those emotions. It is only gradually being acknowledged that multilinguals, or people who use more than one language, form the majority of people in the world, not monolinguals. However, multilinguals find themselves in different contexts and for different reasons, and their knowledge of the languages varies. In addition, becoming and being multilingual are quite heterogeneous and individual achievements are experienced very differently by subjects, depending on their contexts and life trajectories. There are two approaches to multilinguals. The objective approach attempts to figure out the mechanisms inside a multilingual’s mind and trace developments in his or her knowledge of any language (and possible stages in the process) in terms of mastery of a linguistic system or in terms of an ability to communicate or interact with others in the language. In contrast, the subjective approach attempts to find out how a multilingual feels about becoming or being multilingual, or what the different languages and their use mean to him or her personally. In other words, the second approach focuses on multilinguals and their lives as subjectively experienced or as lived, including positive and negative emotions, attitudes, beliefs, visions and identities. Traditional methodologies (such as questionnaires, interviews and observation) may not be the most suitable options when tackling issues like this, as they may suffer from a “linguistic bias” in their attempts to describe or explain emotions, which are not always easy to put into words. So, to address these sensitive issues, we decided to make use of visual methodologies of various kinds, including drawings and photographs, as mediators between emotions and their expression by multilinguals. However, as a rule, visual data were complemented with other types of data, and the starting points and ways of analysing the pools of data for form and/or content vary from one study to another. But even if visual materials are not always used as the only pool of data, they bring to the foreground aspects that individuals choose to visually represent and comment on. So, using visual methodologies may also be about what is not visible, not represented or not valued by the multilingual subject. As editors of Visualising Multilingual Lives, we invite the readers to learn about visual narratives accounted by multilinguals in different parts of the world, printed in full color. 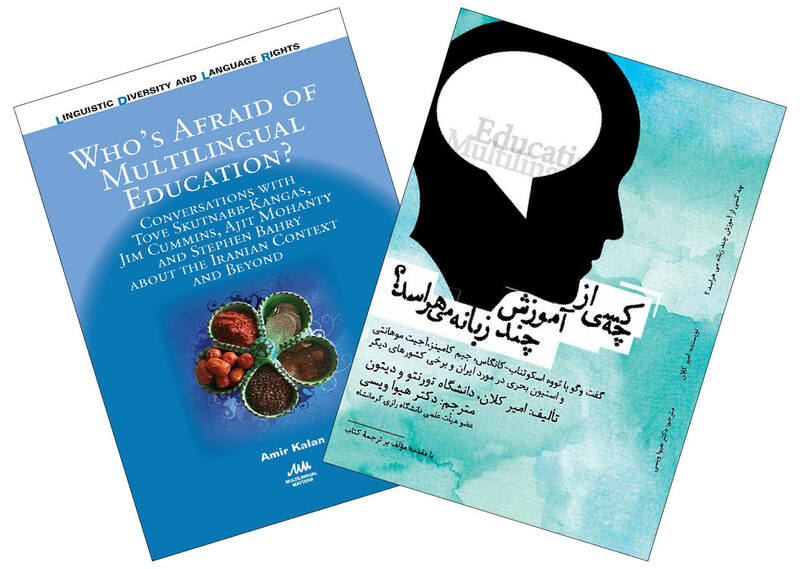 The different chapters of the book offer coherent, original and individualized insights into multilingualism as experienced in three domains: the multilingual self, the multilingual learner and multilingual teacher education. With a preface by Claire Kramsch, the volume acknowledges the potential of arts-based methodologies in grasping the singularities of multilinguals and their linguistic biographies. 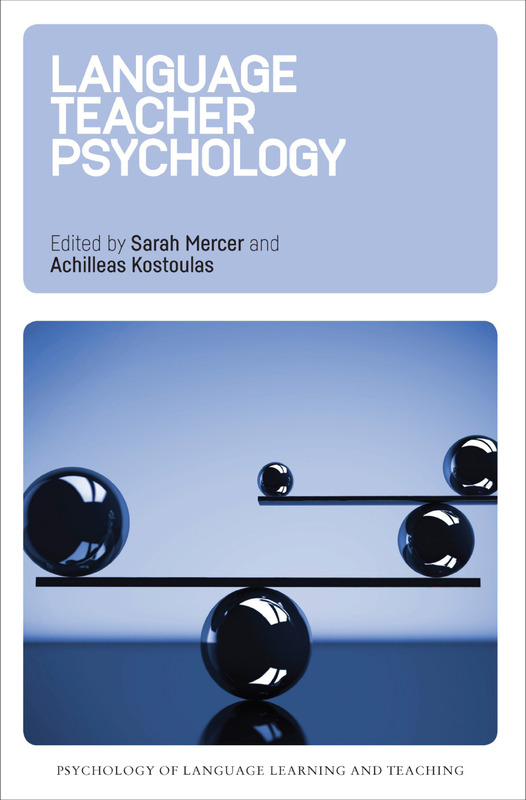 If you found this interesting, you might also enjoy Language Teacher Psychology edited by Sarah Mercer and Achilleas Kostoulas. This book offers a tour around the world, but unlike the casual tourist, you will get right into the scenes that take place daily at each stop. So, put yourself in the shoes of the people there to appreciate for a moment the constraints they are under, and the possibilities they find. In Denmark, you are a child in an integrated-grade class of first- and second-graders. Your government has just mandated that students must learn English from first grade. First grade! You’re barely finding your way around in class, and now you’re learning a foreign language. But your teacher is creative – she has a game for the children. You and a classmate walk outside while the other kids stay inside and each chooses a clothing item drawn on the board (later you hear that some kids try to choose a diaper and a jockstrap, but the teacher doesn’t allow those!). When you and your partner come back in, you have to name two clothing items on the board, in English, and the two kids who chose those items are supposed to swap seats. It turns out that you mostly learn “swap seats,” and how you acquire this phrase reveals quite a lot about how language is learned. In China, you’re teaching a large high-school class of 70 students. Keeping them focused and engaged requires clear routines. Yet, you need to encourage their participation as well. How you approach this dilemma exemplifies the tricky balance between structure and expansion. In Turkey, you are a teacher in training. You have your lesson plan all laid out and you have prepared your instructions in advance. But what to do when your students say, “Sorry, what are we doing?” or “We don’t understand!”? You soon realize that the lesson’s success depends more on how you respond in these moments than on the lesson plan in your mind. In Japan, you teach engineering students, and you need to assess their speaking abilities. So you ask your students to tell you how to draw geometric shapes in English, step by step. What you then wonder is, whose competence is being assessed? Yours or theirs? In another class, also to assess speaking abilities, you ask your students to talk in pairs. To be fair and to manage your class time, you put a timer in front of them. It turns out that they pay a lot of attention to the timer, and you are surprised to notice how the timer has become an integrated part of their interaction. In South Korea, you are an American co-teacher assigned to assist a Korean host co-teacher. This co-teaching business is tricky since there are no clear rules about who’s supposed to do what. One moment you are giving out heart sticker awards to student groups and the host teacher says something. Another time you tap a student on the head with a folder and the host teacher says something (well, maybe he has a point there, but you are a teacher, too!). You soon learn that co-teaching, in practice, often involves a lot of tension and negotiation. In Iran, you teach a college-level class, and you want students to participate in open discussions about controversial issues, such as capital punishment, body piercing and charity donation. The problem is, sometimes what the students say resonates with your beliefs and fits with your lesson plan, but sometimes it doesn’t. Now, you must face a fundamental problem: how much control do you want and how much freedom do you give? In Brazil, you’re teaching a beginner-level class, and your students can’t speak a lot of English yet. However, the school promotes an unspoken ‘English-only’ policy in the classroom. How do you stick to English when explaining new words or when students talk to each other in Portuguese? It turns out that even the constraints of the rule can sometimes open up opportunities. In Mexico, you teach English at a boarding school to indigenous children of Mixe (ayüük) ethnicity. What this means is that your students are learning English as a third language, besides Spanish. Furthermore, what is the relevance of English in this remote, rural village? The adolescent students are a lively bunch (they don’t call you ‘Teacher Bikwahet’ for no reason!) and you are devoted to bettering their lives through education. Reading this book, you will leave your tourist binoculars behind and join the authors to look at these scenes through the lens of Conversation Analysis. Your close-up observations will connect to concepts such as interactional competence, centrifugal and centripetal forces, embodied actions, power relationship and social relevance, which are at work in many other global contexts. 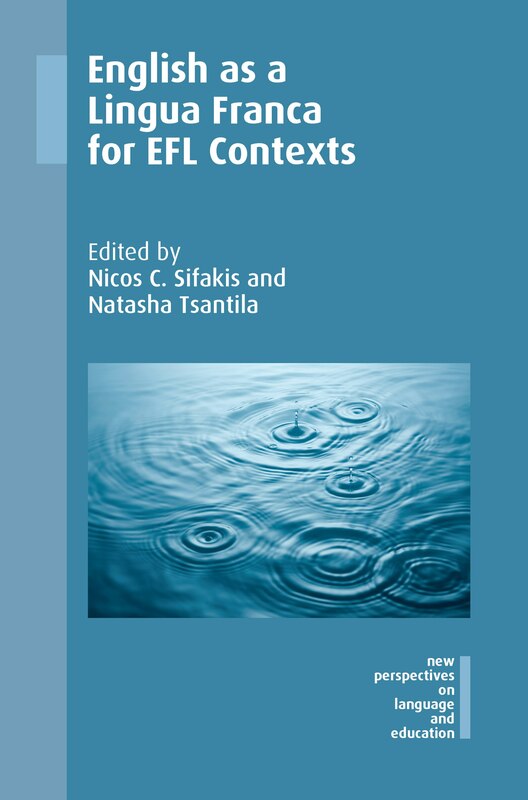 If you found this interesting, you might also enjoy English as a Lingua Franca for EFL Contexts edited by Nicos C. Sifakis and Natasha Tsantila. 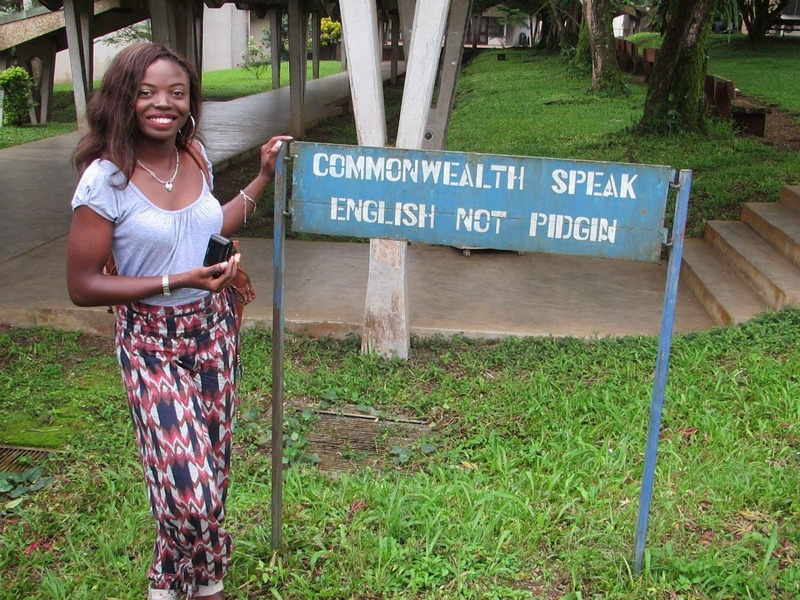 What’s It Like Growing Up With Three Languages? Last month we had a work experience student with us from Germany. Loïc grew up speaking three languages (his father is one of our authors and you can read about his multilingual journey in our book Raising Multilingual Children), so we wanted to ask him about his experience of being multilingual. I would say that I fluently speak three languages: German, Dutch and English. Did you grow up learning all those or did you learn any later in life? The first language I learnt was Dutch, as my mom is a Dutch native speaker. Shortly after that, through my father speaking English with me, I became proficient in English as well. Then lastly by living in a German environment, going to German kindergarten and having mostly German friends, German was the third language I learnt. Do you think of any one language as your ‘mother tongue’ or do you count them all? I would count all of them as my ‘mother tongue’ even though I speak some better than others and also feel more comfortable depending on the language I speak. Do you feel your personality changes depending on the language you’re speaking? I personally can only refer to me feeling most comfortable whilst speaking English. From my friends and family I have heard that I get annoyed a lot faster, and on account of that, curse a lot more, when I speak German. Which language do you find most difficult and why? It is most difficult for me to speak Dutch, because I don’t often have the opportunity to speak it. My mom and I stopped speaking Dutch to each other about five years ago as I usually just responded in German. The reason for that I still haven`t figured out (ultimate act of teenage defiance?) I must say that I do regret that, but if I stay with my Dutch family for more than 3 days I usually get the hang of it again. Which is your favourite language to speak and why? 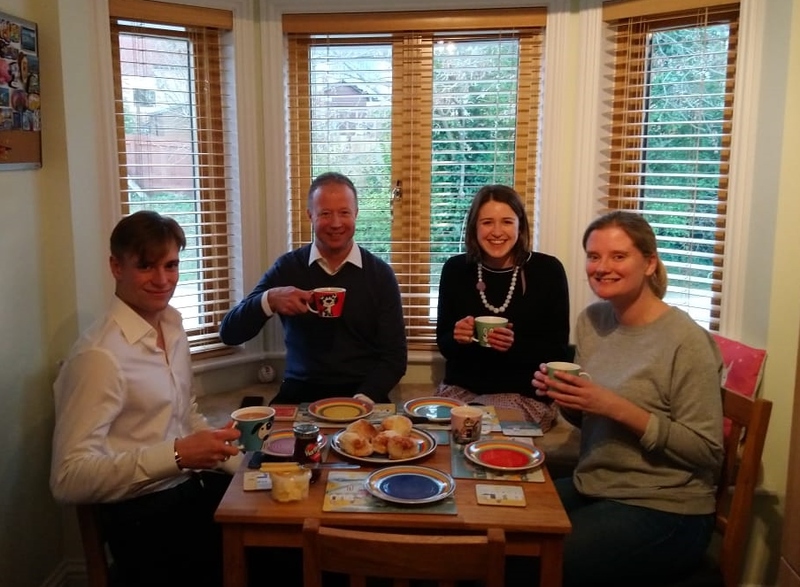 My favourite language to speak depends a lot on who I’m talking to – with my friends I feel the best speaking German, with my family English or Dutch (depending on what they would rather speak). Overall I must say though that English is my favourite language and usually that is the language I go with when I am emotional. You live in Germany – how do you maintain your other languages? I do live in Germany, yes. Maintaining my German is understandably easy and my English also mainly easy, as I practice in school, with foreign friends, online, with media and with my father most of all. My Dutch on the other hand is somewhat more difficult to maintain, but I recently starting speaking more Dutch with my mom and some of my Dutch friends. Mainly I practice my Dutch though when I am in the Netherlands or in Belgium. What are the advantages of being multilingual? The range of people I can speak to is a lot bigger. In general, all the benefits you gain from speaking other languages, just that I didn’t have to undergo the time-consuming process of learning a different language… which is supremely helpful. I think every person who has tried to learn a language knows the frustration of not being able to express yourself correctly in that language, because of a lack of proficiency. So I am very happy and lucky that my parents brought me up to be trilingual. There are also some disadvantages of being multilingual. These disadvantages for me would be that I often switch words in languages or sometimes forget to address a person in the correct language. Generally speaking though I think the cons are strongly outweighed by the pros. 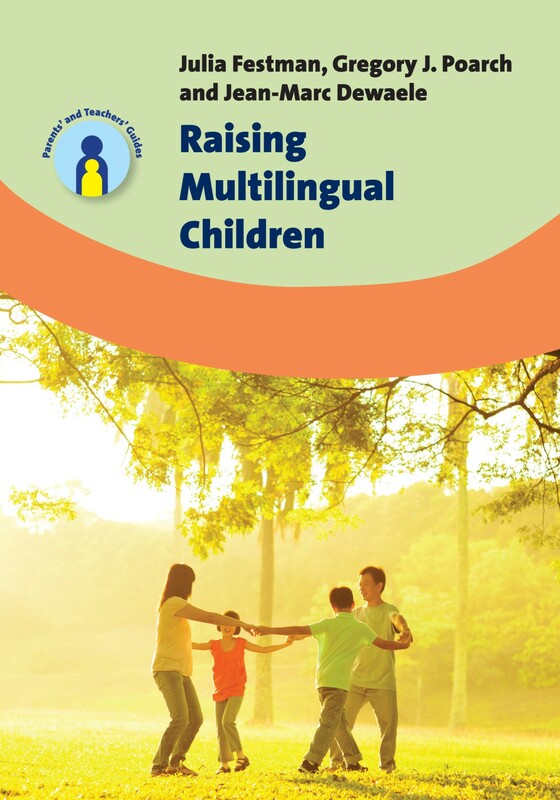 Raising Multilingual Children is available on our website. What Takes Place Behind the Scenes of Research? 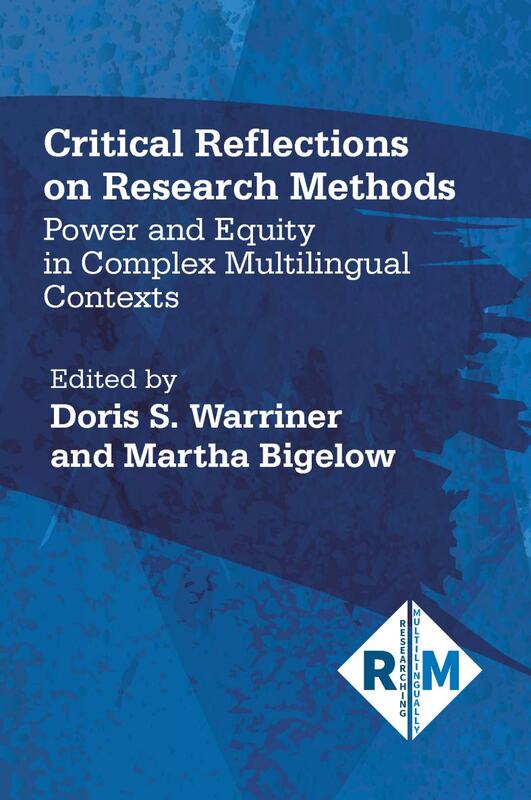 This month we are publishing Critical Reflections on Research Methods edited by Doris S. Warriner and Martha Bigelow. In this post Doris explains how a stolen car and a shut-off notice, amongst other things, led her to reflect on her experiences as a researcher. In 2001, a participant in my dissertation research study called. She told me that her car had been stolen. She said she had been pulled out of the car and injured before they drove away with it. I was listed as a contact person on the police report, so I was later contacted in the middle of the night to be told that the police had located the damaged car at a local truck stop. I eventually helped to retrieve the damaged car from the impound lot. That same year, another participant needed help talking to the local utility company after receiving a shut-off notice in the mail. I accompanied her to the appointment and helped everyone understand what was going on and what needed to be done in order to avoid having power disrupted. These are just two of many situations which caused questions and doubts to swirl and bounce around in my head. I wondered whether this constituted research, how to engage, and what else might require quick unplanned responses. As I endeavoured to manage these unexpected circumstances, weigh decisions, and understand the potential consequences of my actions, I was filled with uncertainty. Over the past 15 years, I have continued to work in research contexts with unexpected twists and turns. I have also tried to mentor graduate students through many situations, relationships, contexts, and challenges that they too could not have anticipated or prepared for. I have looked for answers to questions about ethics, relationships, trust-building and process in my experiences as a researcher, in books on qualitative research methods, and in the work of colleagues also working in complex research contexts. However, while I found many generic discussions of research ethics (e.g., the need to obtain IRB approval and how important that is), I did not find the honest, first-hand accounts of unresolved questions, misgivings, doubt and uncertainty that seem to characterize my own experiences as a researcher. Hungry for more revealing accounts of what takes place behind the scenes of the situations and scenarios written up in peer-reviewed publications, I began to examine some of the questions, challenges and limits surrounding methods of inquiry, analysis and representation. In 2014, I organized a session for the annual meetings of the American Anthropological Association entitled Critical Reflections on Theory and Method: The Possibilities and Limits of Anthropological Work on/with/for Refugee Communities. In 2015, I organized a session for the American Association for Applied Linguistics on Producing Knowledge about/with/for Vulnerable Populations: Collaborations, Constraints, and Possibilities. Combined, the two sessions brought together junior and senior scholars who had navigated relationships, roles, reciprocity and knowledge production processes in complex multilingual contexts and who had many important insights to share about their personal experiences, questions and accomplishments. This edited collection showcases work that delves into, explores, and examines the possibilities and limits of our methods, our relationships, our roles and our research stories. I hope it will be of interest and value to researchers working on sensitive issues or in challenging contexts. And I look forward to continued conversations with all of you about the relationship between the methods of inquiry we use, the types of knowledge we help to produce, and our lived experiences as researchers. 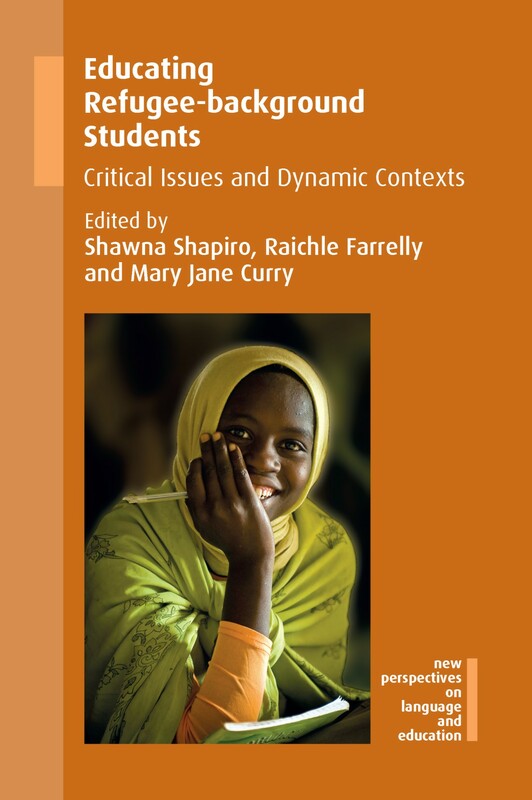 If you found this interesting, you might also like Educating Refugee-background Students edited by Shawna Shapiro, Raichle Farrelly and Mary Jane Curry. This book examines which factors lead to success in foreign language learning at an early age in instructional settings. 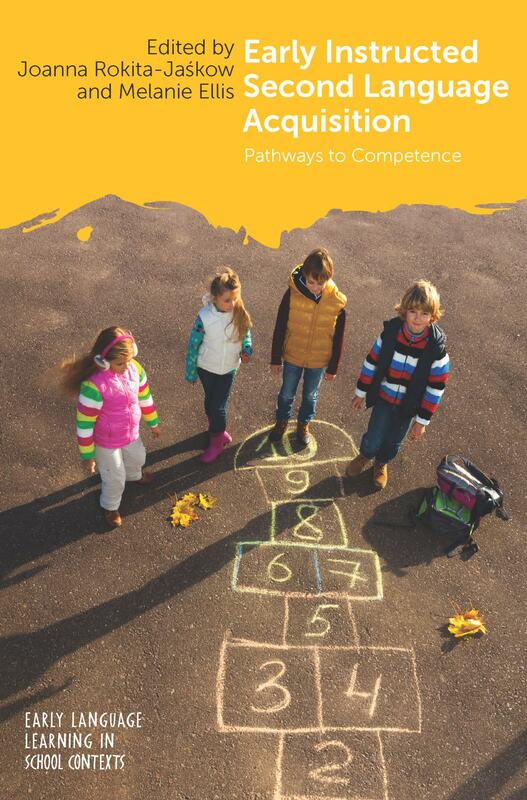 The studies investigate learners aged between three and ten, their parents and teachers, and focus on the development of speaking and reading skills and how attitudes and motivation impact on the teaching and learning process. 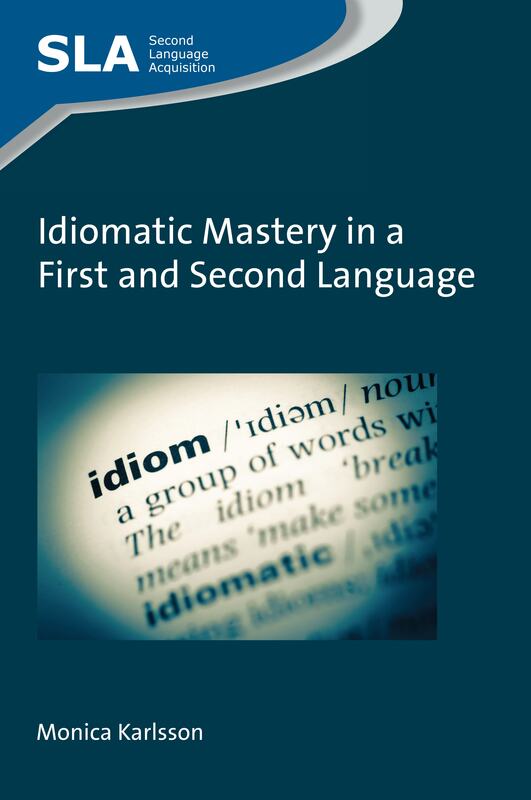 The comprehension, retention and production of idiomatic expressions is one of the most difficult areas of the lexicon for second language learners to master. 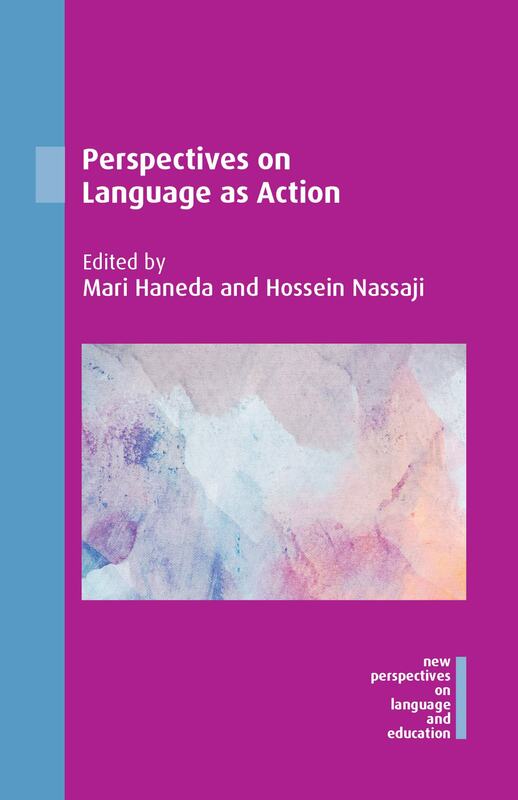 This book investigates this under-researched and interesting aspect of language acquisition, shedding light on conventional uses of idiomatic expressions as well as creative variant forms. 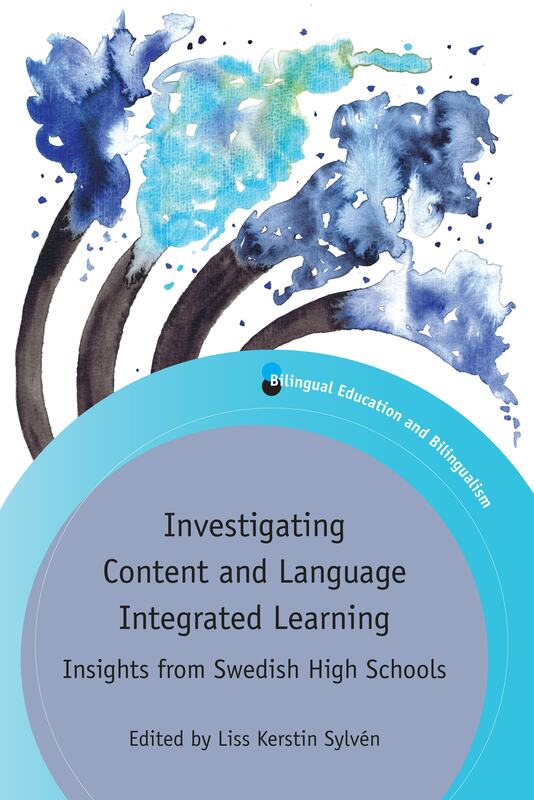 This book provides a unique longitudinal account of content and language integrated learning (CLIL). 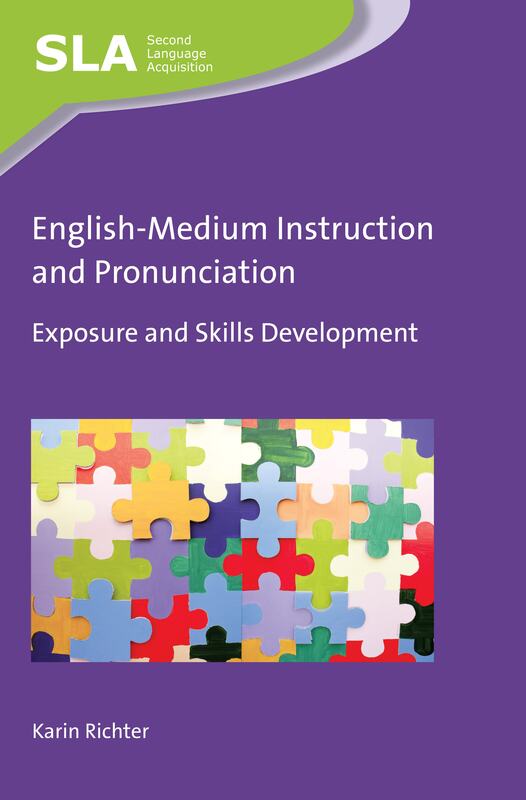 Giving voice to both learners and teachers, it offers insights into language learning outcomes, learner motivation among CLIL and non-CLIL students, effects of extramural exposure to English, issues in relation to assessment in CLIL and much more. This book explores the challenges involved in conducting research with members of minoritized communities. Through reflective accounts, contributors explore community-based collaborative work, and suggest important implications for applied linguistics, educational research and anthropological investigations of language, literacy and culture. 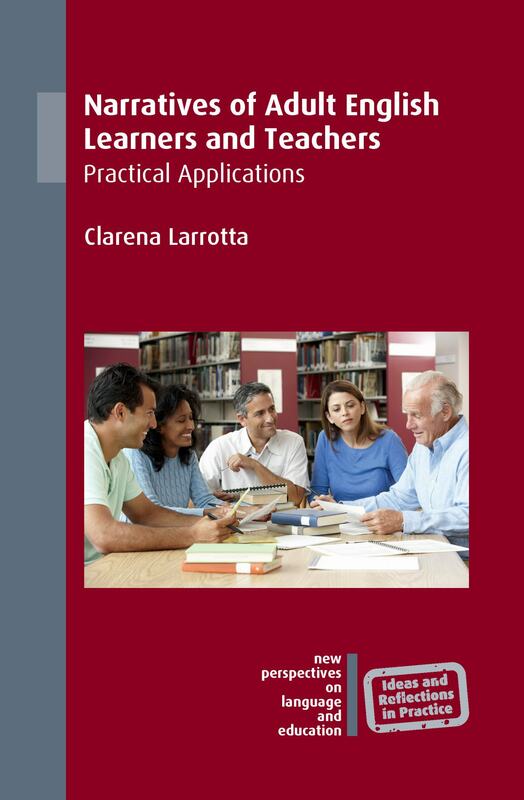 This book investigates both the theoretical and practical aspects of teacher education for early language teachers. 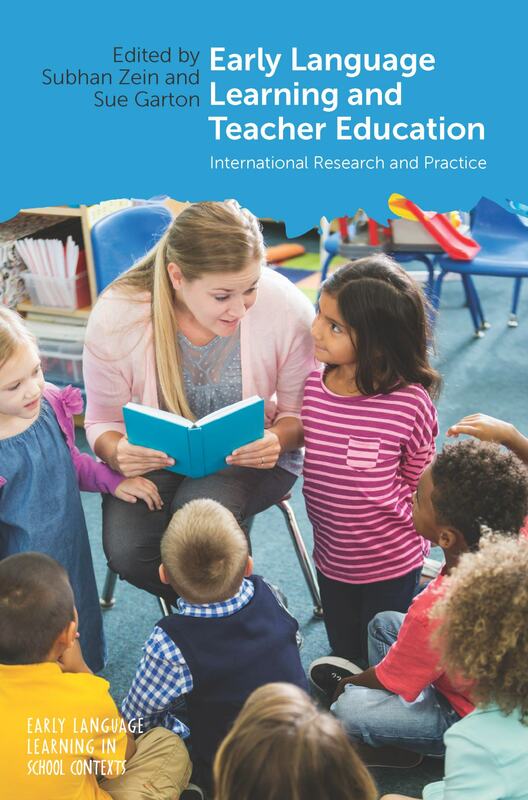 It focuses on the complexity of teacher learning, innovations in mentoring and teacher supervision, strategies in programme development and perceptions, and knowledge and assessment in early language learning teacher education. 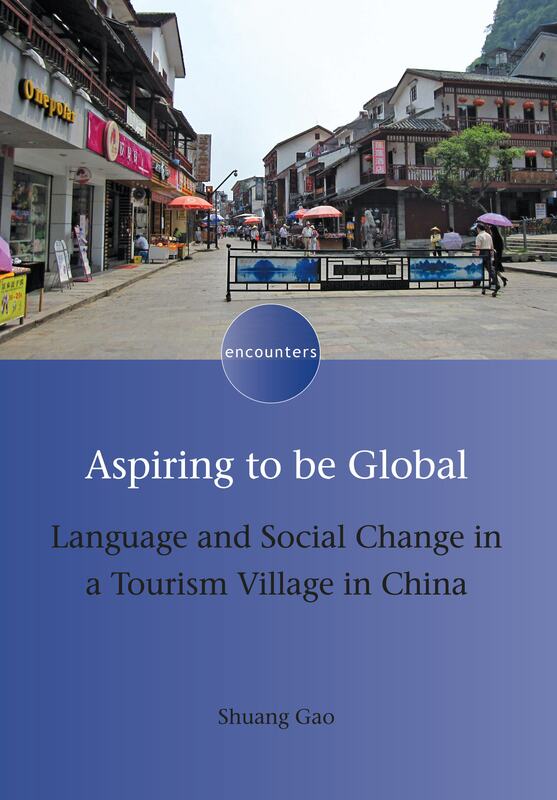 This book makes a novel contribution to the sociolinguistics of globalization by examining language and social change in the tourism destination of West Street, Yangshuo, China. It explores the contingencies and tensions in the creation of a ‘global village’ and reveals ambivalent struggles inherent in this ongoing process of social change. 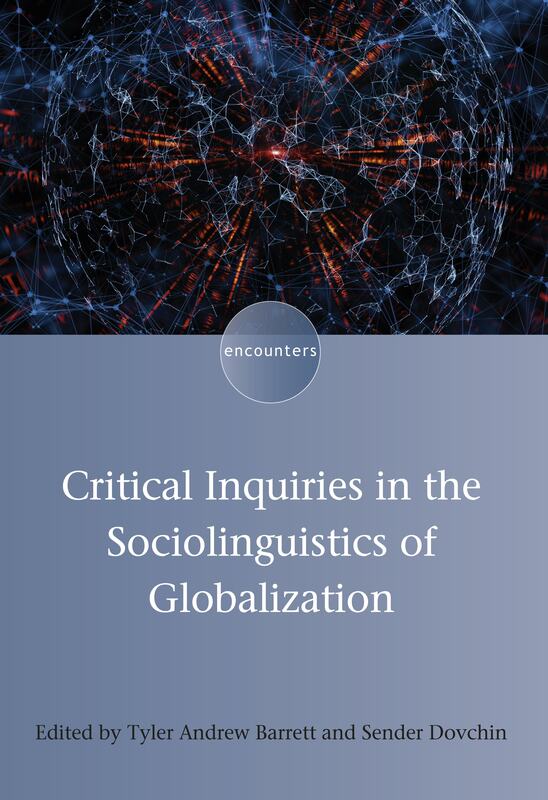 This book seeks to examine the notions of ‘linguistic diversity’ and ‘hybridity’ using new critical theoretical frameworks embedded within the broader discussion of the sociolinguistics of globalization. The research took place in contexts that include linguistic landscapes, schools, classrooms, neighborhoods and virtual spaces around the world. 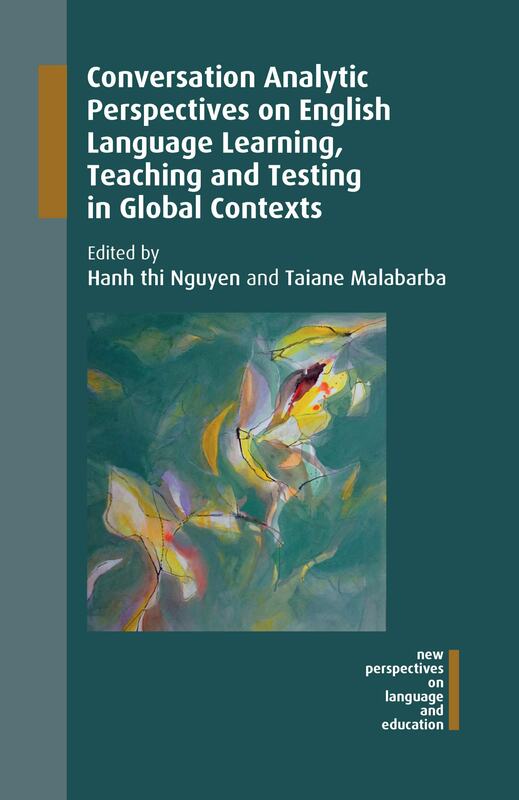 This book contains 10 empirical studies of English language learning, teaching and testing where English is an additional language. Focusing on English-as-a-Foreign-Language contexts, they involve varied learner populations, from children to young adults to adults, in different learning environments around the world. This edited volume has been compiled in honour of Professor Merrill Swain who, for over four decades, has been one of the most prominent scholars in the field of second language acquisition and second language education. The range of topics covered in the book reflects the breadth and depth of Swain’s contributions, expertise and interests. For more information about any of these titles or to place an order, please visit our website. 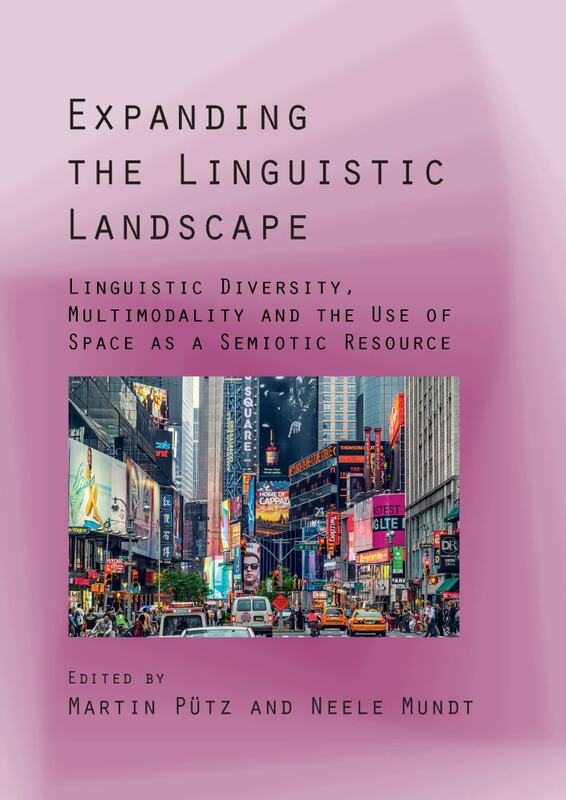 We recently published Expanding the Linguistic Landscape edited by Martin Pütz and Neele Mundt. In this post the editors talk about the International LAUD Symposium that inspired the book. This edited collection entitled Expanding the Linguistic Landscape is the result of the 37th International LAUD Symposium held in the spring of 2016. 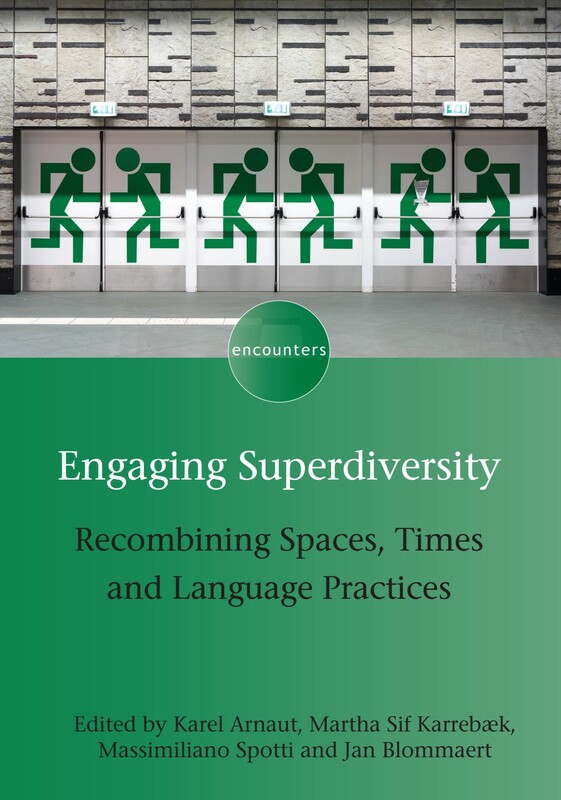 The book focuses on linguistic landscapes in public spaces and the emplacement of multimodal signs (visual, auditory, haptic, olfactory) in multilingual inscriptions as they are represented in diverse societies around the world, such as in Europe, Africa, Australia/Oceania and Asia. 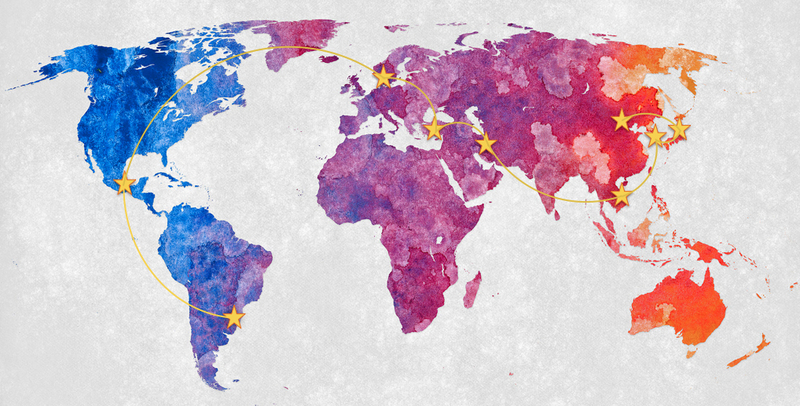 The symposium, hosted by LAUD (Linguistic Agency University of Duisburg), represented a biennial international event which took place for the 9th time at the University of Koblenz-Landau (Landau Campus). In the past, LAUD was instrumental in organizing numerous conferences on various facets of multilingualism and the sociology of language, such as language contact and conflict, language choices, ideologies and language policies, multilingual cognition and language use, endangered languages and now, in 2016, Linguistic Landscapes (henceforth LL). Therefore, in retrospect and for the purpose of this blog, a few remarks about the beginnings of LAUD and its further development and expansion are in order. The Symposium on LL (LAUD 2016) was posthumously devoted to the founder of LAUD, Professor René Dirven, the great scholar and spiritual mentor of cognitive linguistics who died in August 2016. 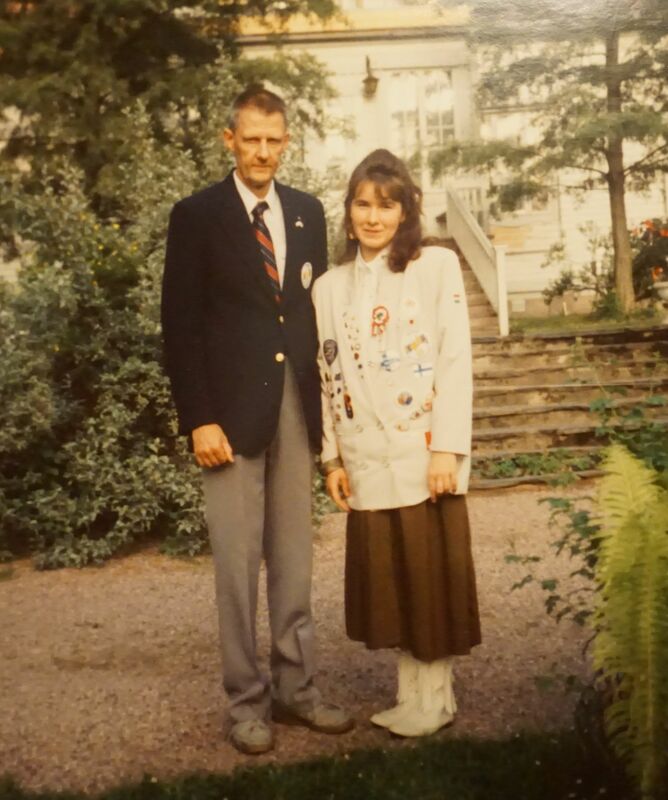 Back in 1973, together with his colleague Günter Radden (University of Hamburg), René Dirven established a linguistic clearing-house, the Linguistic Agency at the University of Trier (LAUT). The Linguistic Agency provided an institutionalized forum that allowed René to organize an impressive series of international linguistic symposia. The world’s most distinguished scholars were invited to present their work at the newly founded University of Trier, which overnight became known as a destination of pilgrimage in modern linguistics. The series of symposia was opened in 1977 with papers by Charles Fillmore, followed by John Searle, William Labov, Michael Halliday, George Lakoff, Ronald Langacker, Joshua Fishman, Suzanne Romaine and many other well-known scholars of linguistics. By now LAUD is internationally known and its acronym is strongly associated with linguistic innovation, a wide scope and the name of its founder, René Dirven. He leaves behind numerous students and colleagues throughout the academic world who have learned much from him about language and linguistics. What motivated the editors of this volume to organize a symposium on linguistic and semiotic landscapes was first of all their common research interest in the cultural, ideological and multimodal spaces of the African continent with special reference to multilingual Cameroon. Having spent and enjoyed somewhat longer research stays in the country we were fascinated by the sheer array of linguistic and semiotic tokens which characterize its urban and rural areas in public spaces. Certainly, the linguistic landscapes of Asian megacities such as Hong Kong have much more to offer semiotically especially when it comes to a glittering, world-class commercial center where Chinese culture, British colonial influences and modern day high-technology blend together. Still, the diversity of languages we are confronted with in politically unstable and tense societies like Cameroon and other African nations likewise arouses interest in LL analyses and interpretations. Leaving the Africa-based LL discussions and debates aside, the remaining chapters are likewise testimony of a rich array of new findings on methodology, translanguaging, semiotic assemblages and multimodality in or outside the city, be it in Australia/Micronesia, Germany, Taiwan, or Lithuania. We are hopeful that the reader will enjoy diving into this fascinating world of linguistic and semiotic landscapes just as we did during the somewhat longer, but efficient, process of conceptualizing and editing this volume.